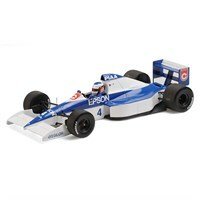 Minichamps 1:18 diecast model of the #4 Tyrrell 018 as driven by Jean Alesi in the 1989 Japanese Grand Prix. 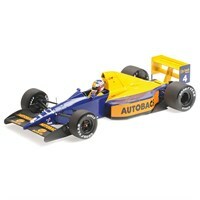 Minichamps 1:18 diecast model of the #4 Tyrrell 018 as driven by Jean Alesi in the 1989 French Grand Prix. 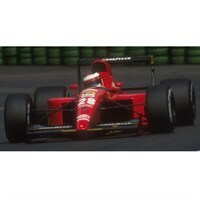 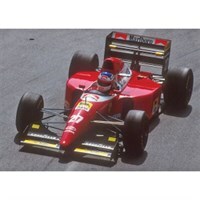 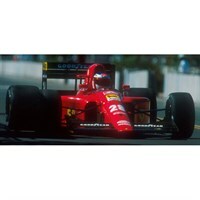 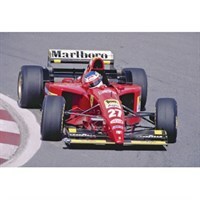 IXO 1:43 diecast model of the Ferrari 412T2 driven to victory by Jean Alesi in the 1995 Canadian Grand Prix.